Each of our Whisky Tasting Masterclasses is different, and is based around a theme, whether it be strength, location of origin or perhaps style. Our tastings are designed to not only offer a chance to try a unique range of malts, but also to get you thinking about the connections, and the differences, between them. Once again, we’re delighted to welcome back Jim Irvine from Scottish Whisky Merchants Gordon and MacPhail to guide us through an evening of whisky. Join us for another of Clachaig’s Whisky Tasting evenings and we’ll do our best to tackle the subject. Limited places are available. Entry fee is £10. Pre-booking is strongly advised. Our evenings are relaxed and informal, and very unpretentious. An ideal opportunity to get to grips with what can appear to be a very daunting (but equally very pleasurable) part of Scottish culture. On the night there will be a chance to buy a bottle of the whiskies used in the tasting at a special price. 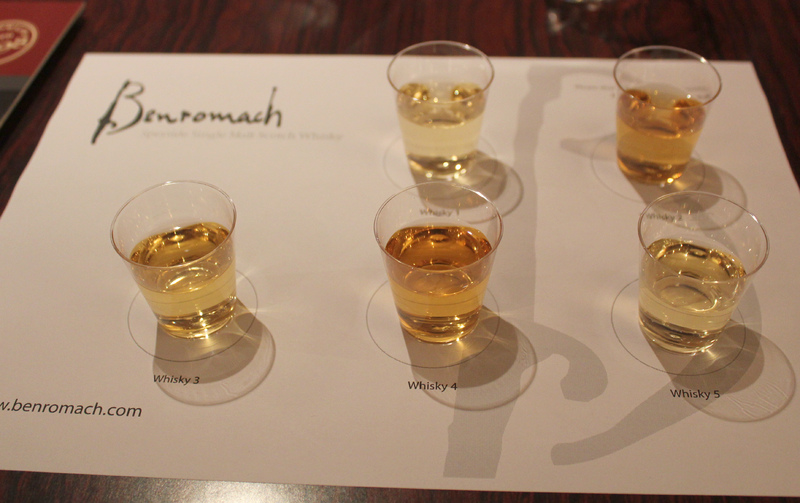 See more about our Whisky Tasting Materclass here. Book your place now by emailing us here, using the subject FebFest Whisky Tasting or phone us on 01855 811252.